La Aurora International Airport is not only the sole airport in Guatemala City, it is also the only airport of any note in the entire country. 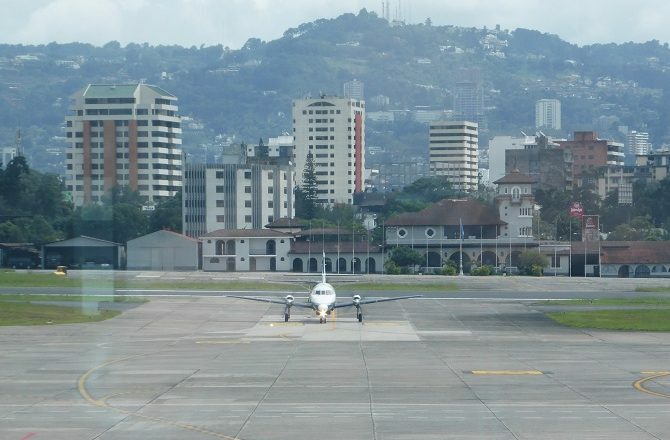 Unlike many other international airports, La Aurora airport is located pretty much smack in the middle of Guatemala City, just 4 miles from the city centre in Zone 11. Even Antigua is less than 20 miles drive away so many visitors to the country bypass the capital entirely and travel straight between the airport and Guatemala’s major tourist destination. Please be aware however that at the height of the city’s rush-hour this journey can easily take an hour or more. Currently, the only direct flights between Europe and Guatemala City are with Iberia from Madrid; even these flights are generally operated with a tag-on to San Salvador. Most visitors from the UK will therefore fly via either Miami (American Airlines / British Airways) or Houston (United). 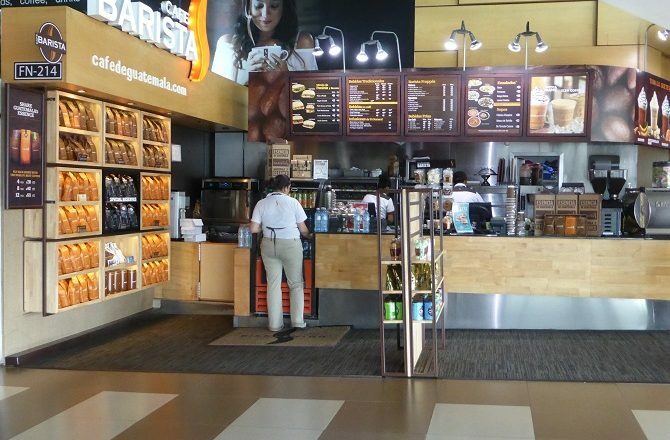 After extensive remodelling work, many visitors to Guatemala are surprised by just what a nice airport La Aurora is, especially for departures. 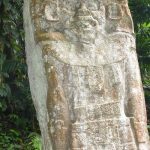 Most travellers from the UK and Europe will arrive in Guatemala City sometime in the evening and both immigration and baggage reclaim are generally efficient and relatively speedy. Bureau de change facilities are available but rates tend to be poor and, in the case of GB £, very poor. For those travellers planning to overnight in Guatemala City, there are a number of good hotels options just a short drive from the airport including our favourite property, La Inmaculada. 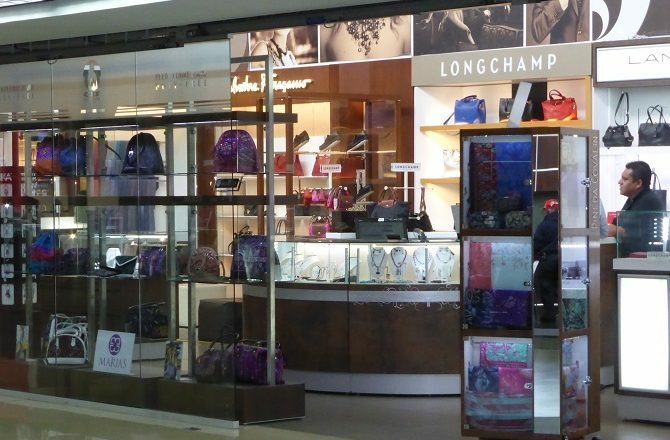 For departures, we recommend passing through security and immigration as quickly as possible as the main departures area is light, airy and home to a good selection of shops together with some excellent food and beverage outlets. Plane spotters will enjoy the views of the single runway although there aren’t that many planes arriving and departing. 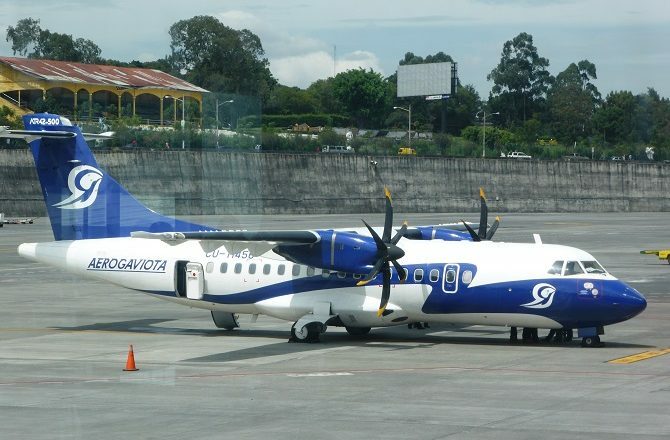 Guatemala’s single domestic flight route of note links Guatemala City with Flores. 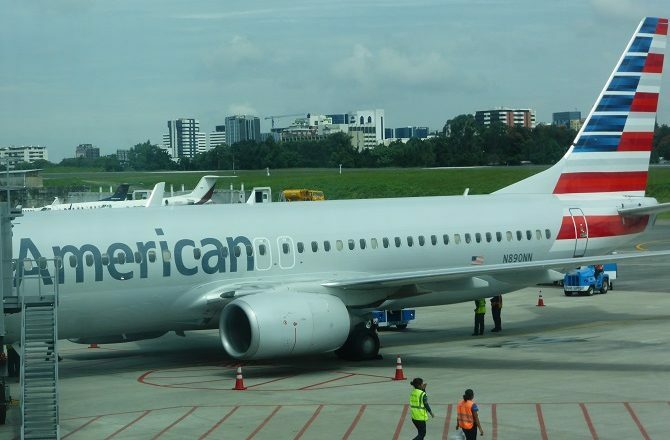 This route is operated by both Avianca and TAG although please note that TAG flights do not operate from the aforementioned, main terminal building. Instead, they operate from what can only be described as a very basic hangar on the opposite side of the runway, a good 10 minute taxi ride from the main terminal. While it is easy enough to get a taxi from the main terminal to the TAG ‘terminal’, the opposite is not always true; same day connections are always fraught with potential risks and the lack of taxis at the TAG terminal doesn’t help. 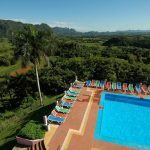 Visitors to the country who are flying with TAG from Flores to Guatemala City and then overnighting, either in the city itself or nearby Antigua, are advised to pre-book transfers.